Check the refinancing of your holiday! 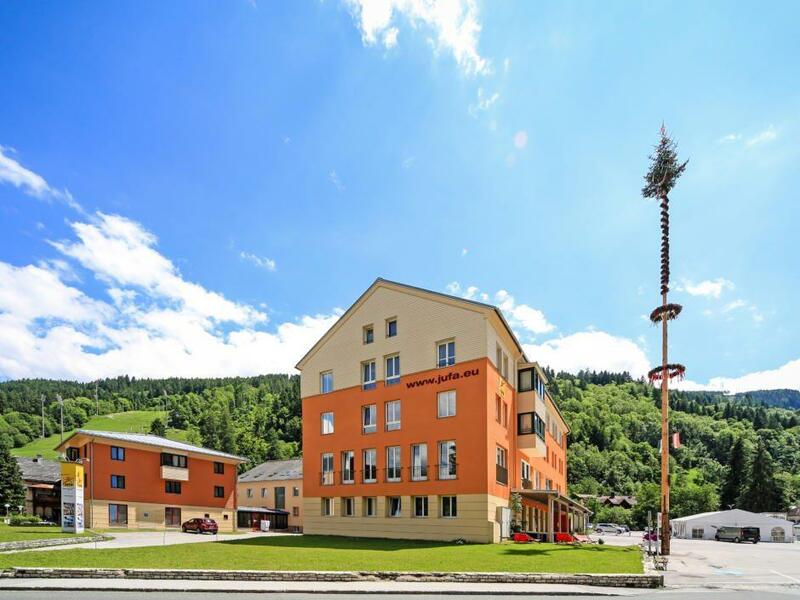 With most of our holiday offers you can choose between the JUFA-Schladming and the ******Hotel Almfrieden in Ramsau. 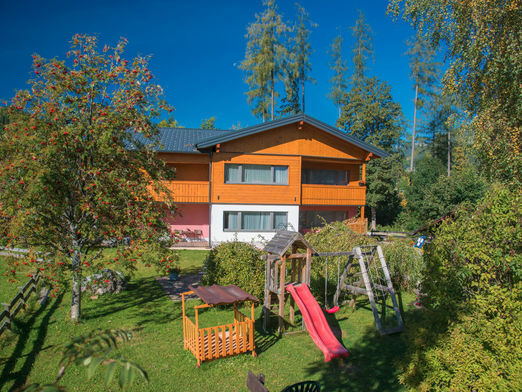 The modern, family-friendly and comfortable JUFA is located in the heart of Schladming. In the barrier-free hotel there is a café, which invites you to relax after our activities. Locals, cafes and places of interest are within a few metres of each other. The barrier-free ****Star Hotel Almfrieden in Ramsau am Dachstein promises high holiday enjoyment in the middle of nature. Situated on the picturesque Ramsau plateau, this hotel offers perfect relaxation in a quiet environment. In the wellness area you can relax perfectly in the sauna, whirlpool, steam bath, infrared cabin and in the relaxation room. 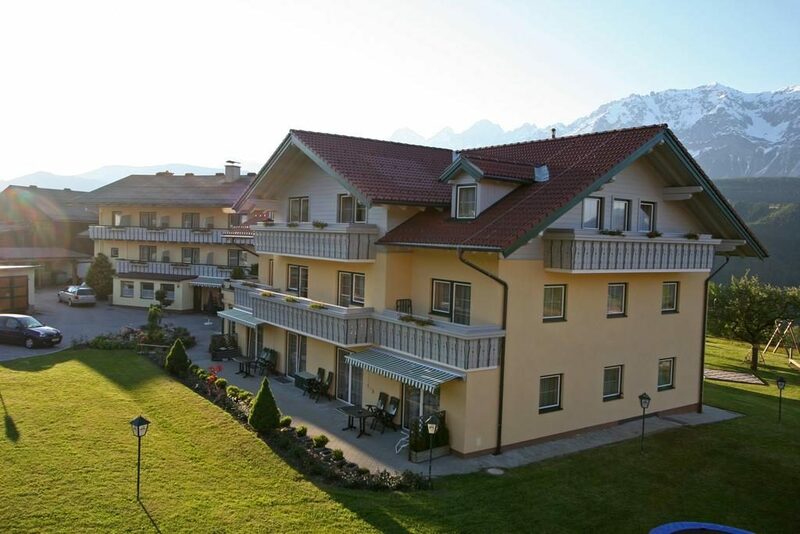 Enjoy your holiday in a family hotel with a fantastic view of the Dachstein massif. Spacious comfort rooms, a wellness area with swimming pool and a culinary pampering programme await you. The hotel is located in the middle of the majestic mountain world of the Schladming Dachstein region and invites you to stay with its exclusive suites and cosy rooms. The hotel offers everything you need for a perfect wellness holiday: culinary delights at the highest level, indoor and outdoor swimming pools, garden pond with panoramic views, sauna variety and wellness treatments. You’d rather live somewhere else? We would be happy to organize accommodation according to your wishes!